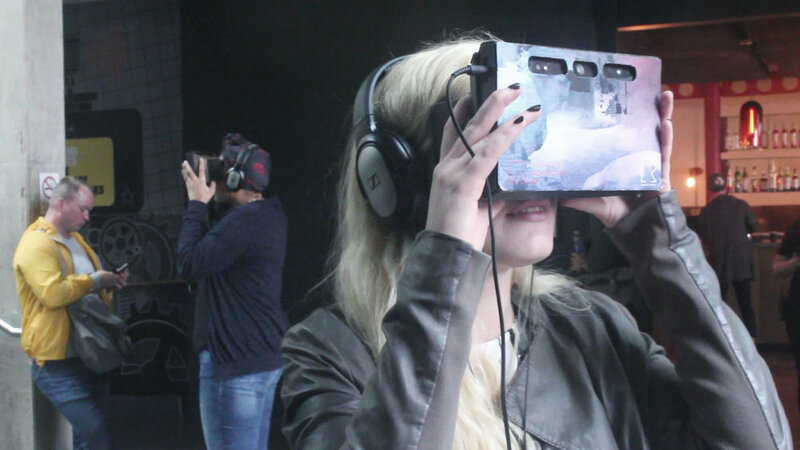 A site-specific installation that explores the history of the Roundhouse in a social virtual reality experience. Traces of Reality is a playful, surreal augmented reality installation. 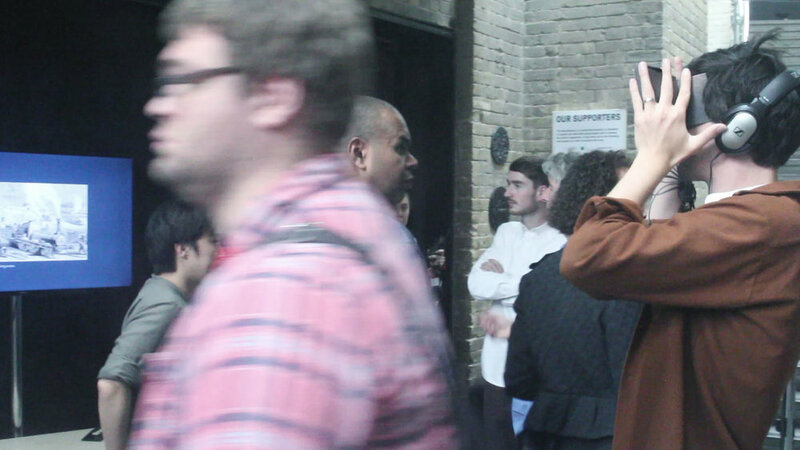 Installed as part of the We Are Now Festival in the Roundhouse, London, viewers could explore an interactive virtual environment with another person. 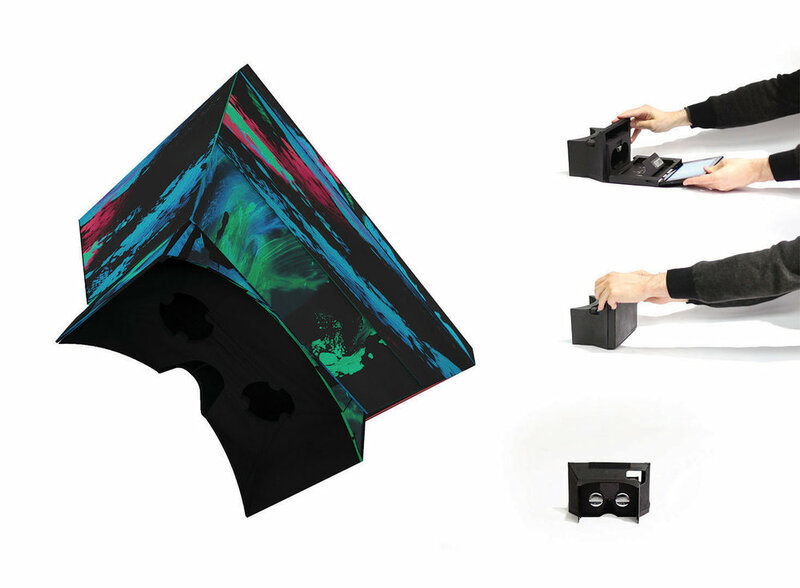 We designed a custom headset to make a Google Project Tango function with a Google Cardboard. As the viewer walks around, the headset builds a 3D geometric abstraction of what they look at and merges it with virtual content. Fragmented memories from the building’s past are introduced, including 1960s psychedelic art from its use as an arts venue, floating barrels of gin from its use as a distillery warehouse, and a full-scale steam engine from its original purpose as a train repair station. Project was picked up by Raidio Teilifis Eireann (national public service broadcaster of Ireland) for an interview. Full audio available here.